See some of the best Pros as they do battle ‘down under’ in Melbourne, Australia. From the weigh-in to the athletes’ meeting, to the complete prejudging – we capture all the action. See some of the best Pros as they do battle “down under” in Melbourne, Australia. From the weigh-in to the athletes’ meeting, to the complete prejudging – we capture all the action. 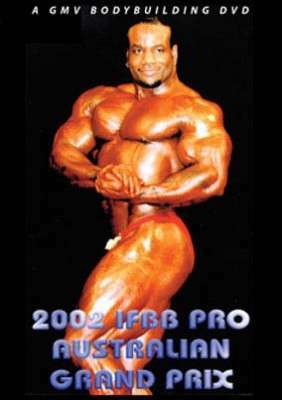 Plus there are interviews with Dexter Jackson and Dennis James! !